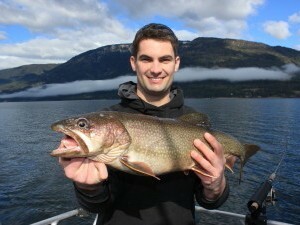 Fishing and house boating on Shuswap lake…it doesn’t get any better! 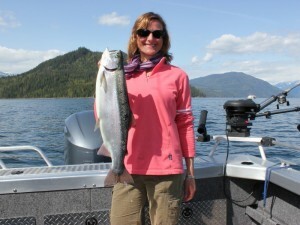 Our houseboat & fishing charters run during the months of April and May and again in September and October. These are the prime fishing months and also the quietest times on the lake. 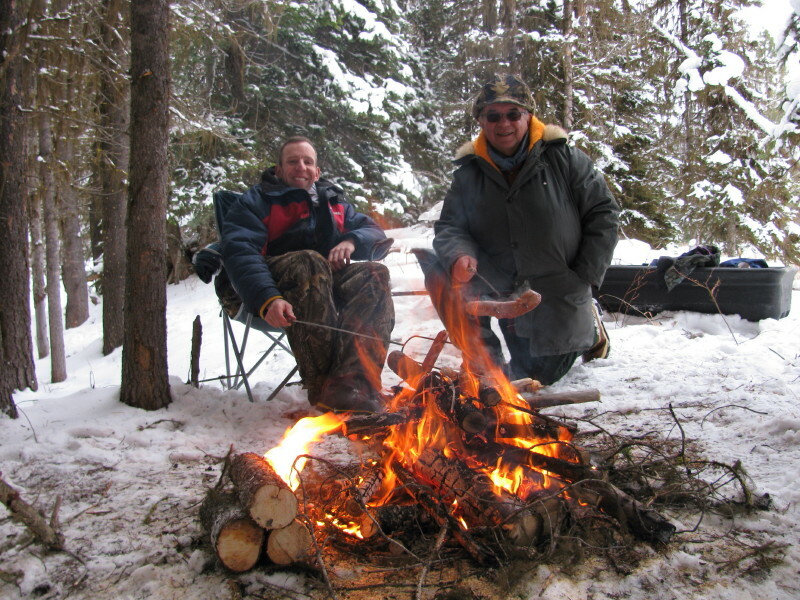 We fish for Rainbow Trout, Lake Trout and Bull Trout. 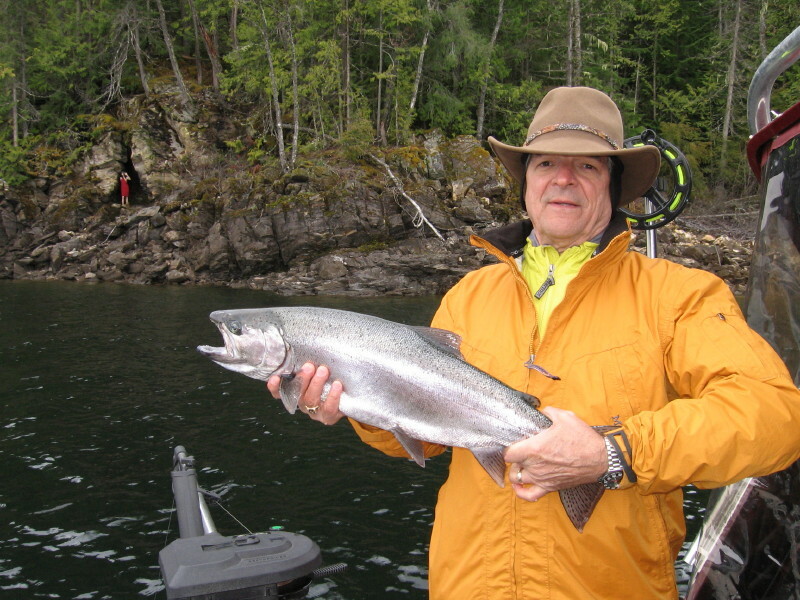 Our fishing methods are trolling or fly fishing with the best month for fly fishing being April. October is our favorite month for ripping bucktail flys on the surface for the big Rainbow Trout. 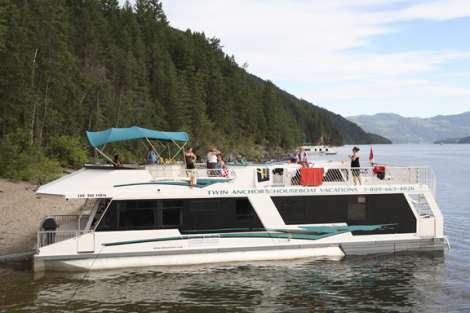 We are pleased that Twin Anchors Houseboats in Sicamous has partnered with us for these excursions. We can provide rates that are better than advertised and are happy to pass these savings along to you. When booking the CruiseCraft 2 houseboat during the low season you will receive $500.00 off advertised pricing. 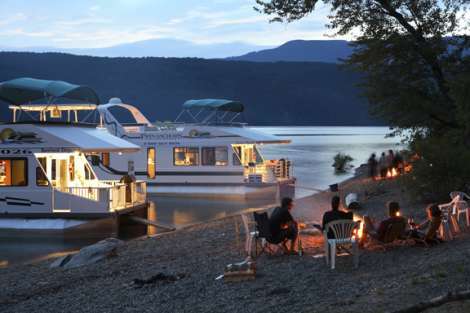 There are some extra costs associated with the houseboat rental such as fuel, propane, pumpout services and insurance and these can be discussed with the Twin Anchors representative when you are booking the houseboat. The low season is from May 1st – June 6th and again starting September 2nd – October 15th. Guests may choose a 3 or 4 night excursion and it’s up to you how many days you’d like to charter us for fishing. 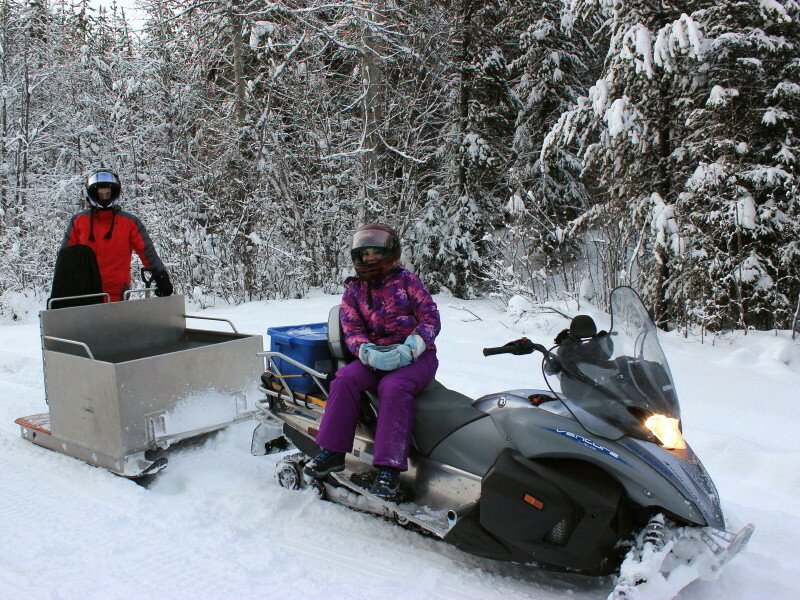 Excursions longer than 4 days are available if desired. Our fishing charter rates are as advertised per day. There is also a fuel surcharge associated with the charter cost to help cover towing our boat to Shuswap lake. Once you are on board your houseboat you’ll find a secluded cove to moor it in for the night. Then sit back and relax with no worries as we’ll be along first thing in the morning to pick you up for your day of fishing. On board the houseboat you’ll find a complete kitchen with 2 fridges, microwave, range, all utensils, barbecue, dishwasher and dryer. There are 3 staterooms on board. 2 staterooms come with double beds and the other with a double and single bed. Let’s not forget hot tub on the upper deck!